Try the Lifestyle Prescriptions® Health Coaching Training for 30 Days. We know you'll be amazed. Starting at $195/month. For a limited time only: Ask us how to get over $6,800 in tuition credit and bonus benefits. 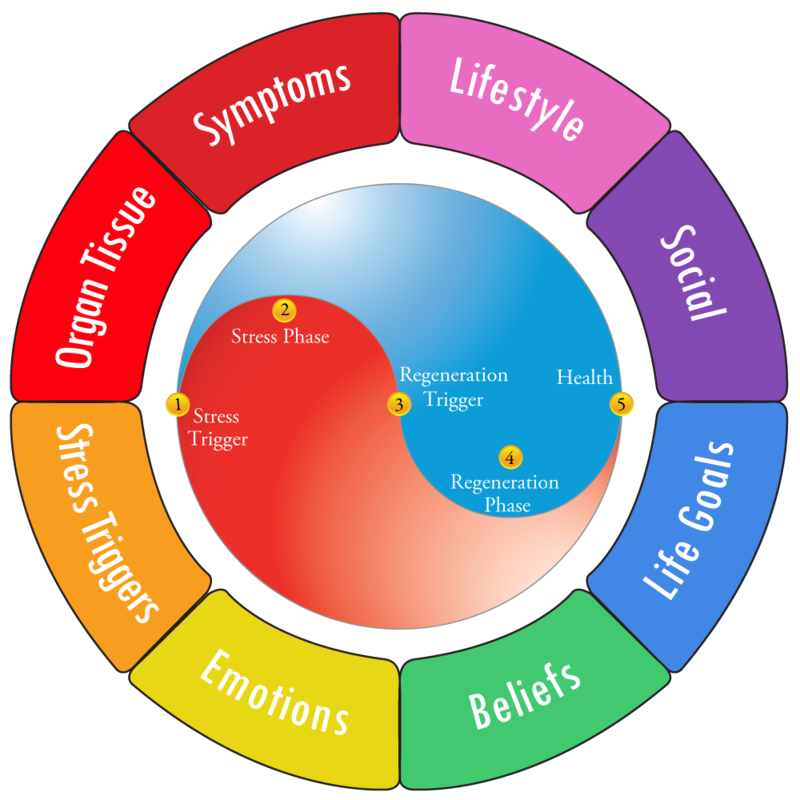 Lifestyle Prescriptions® Health Coaching goes beyond nutrition or lifestyle medicine and allows for laser-sharp habit and behavior improvements by knowing the root-cause emotions, stress triggers, beliefs & habits affecting over 1,000 specific organ symptoms. It's based on the Art and Science of Self-Healing, the Body-Mind-Social Connection, Biology, Embryology, and the understanding that every organ tissue reacts differently during stress and in regeneration. ▢ Which conflicts & stress triggers are connected to eczema? ▢ Does eczema appear in the stress phase (sympathetic) or regeneration phase (parasympathetic)? ▢ What skin-epidermis symptom is typical for the stress phase (it's not eczema)? ▢ Which typical emotions do clients with eczema feel regularly? Now, these 3 questions are only about the skin-epidermis and you can imagine how confident you'd feel if you knew the organ reaction during stress and regeneration, the conflicts, emotions, beliefs and habits affecting over 150 organ tissues. Lifestyle Prescriptions® Health Coaches will easily answer these questions. This Is What You'll Learn! The Lifestyle Prescriptions® Health Coaching is not the typical online training because our focus is on practice and helping you establish "success habits" to become excellent in finding the root-cause(s) and using effective techniques to help clients remove blockages and activate their natural self-healing process and auto-regulation. 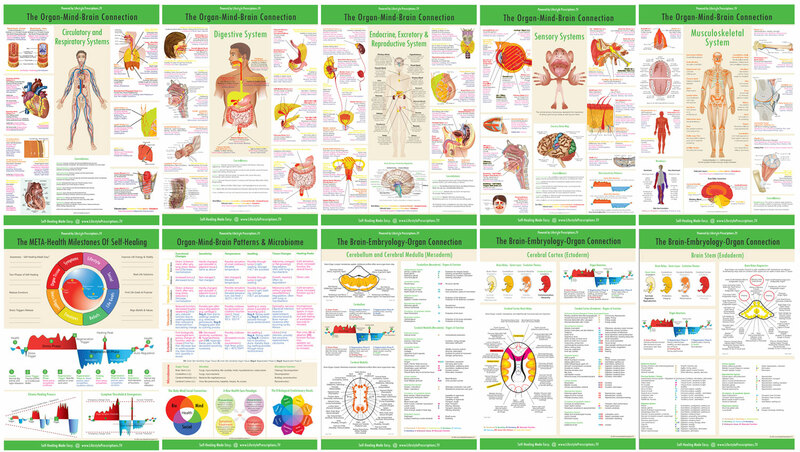 The cornerstone of Lifestyle Prescriptions® Protocols are the 13 Organ-Mind-Brain Connection reference charts. They will guide you to write effective and personalized Lifestyle Prescriptions®. 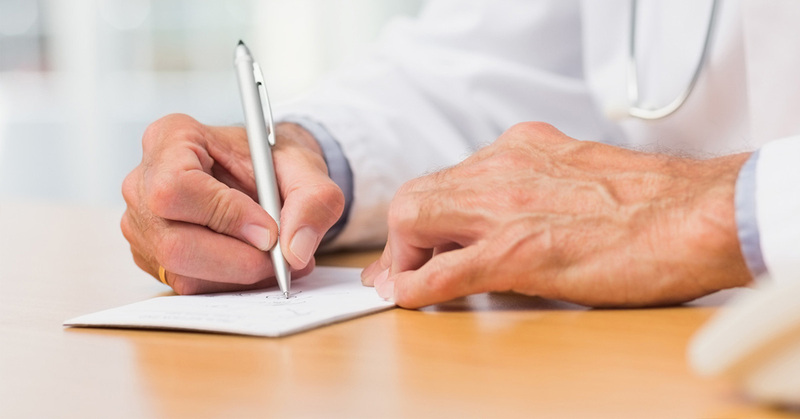 Isn't It Time To Write Lifestyle Prescriptions®? Most people take prescriptions for disease management (medication, diagnostic referrals, etc.) written by medical doctors very seriously and take action accordingly. Knowing that Lifestyle Medicine can reverse up to 80% of chronic health issues - doesn't it make sense to add Green (GRx) and Lifestyle Prescriptions® to your tool box? Lifestyle Prescriptions® are absolutely unique. 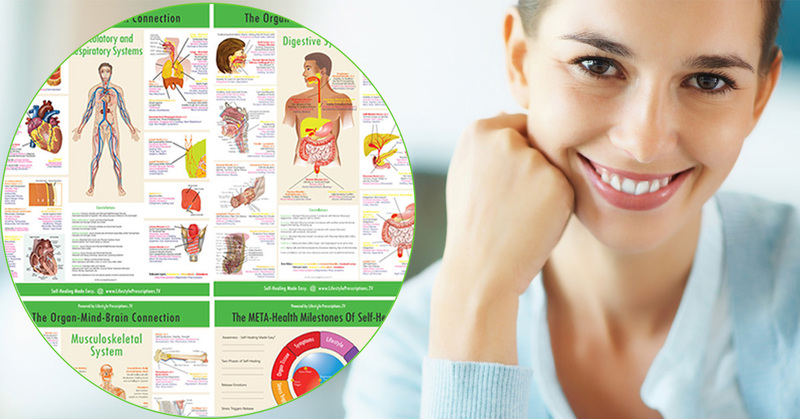 They go beyond lifestyle medicine and allows for laser-sharp habit and behavior improvements by knowing the root-cause emotions, stress triggers, beliefs & lifestyle habits affecting specific symptoms and using effective Lifestyle Prescription® Protocols to stimulate the natural healing process and auto-regulation. Simplicity and focus. That's our motto. Below you'll find the 12-Months Curriculum and the 7 powerful techniques we'll teach you. 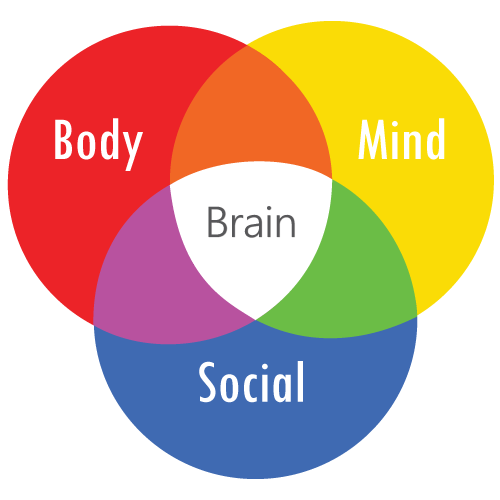 You'll be amazed by our body's healing intelligence using the Organ-Mind-Brain Connection, the 9 major points and phases of self-healing, neurobiology, embryology and evolutionary consciousness and the 8 Milestones of Self-Healing & Therapy. We'll teach you a powerful 10-step process (using our amazing script) to find your clients root-cause conflicts, stress triggers, emotions & beliefs and lifestyle habits affecting their symptoms quickly. We'll practice a lot and will focus on fine-tuning your skills. You'll go beyond the script and will experience the self-healing process through demos and several practice sessions. You'll start to integrate what you've learned into your life and your practice. Improve motivation, compliance and create sustainable results with your individual sessions or monthly health coaching plans using the 7 Lifestyle Prescription® Protocols. Distinguish between acute and chronic symptoms and learn protocols to establish new health empowering habits and behaviors. Use a combination of stress trigger release and real-life habit change techniques. Help clients release negative emotions & stress triggers, reframe limiting beliefs and reset the autonomous nervous system and internal representations affecting specific organ symptom reactions. We’ll teach you our exclusive, effective and easy-to-use Trauma-Trigger-Transformational Technique (TTTT) based on EMDR, Tapping, NLP and Neurobiology which will work great in conjunction with any other method you use already. Use intuitive, high nutrient, clean eating plans and use specific foods, herbs or vitamins to help clients improve vitality during stress or regeneration phases. You’ll learn proven nutritional methods that you can apply with your clients. Learn how to work with fear, anxiety, aggression, depression, bipolar and other psychological health issues using our energy psychology and lifestyle modifications protocols. By now we have setup your business & marketing platform and you have already used it to your advantage. We step up the marketing efforts by teaching you insider tricks and tips how to increase your clientele and become a sought after health coach. from doctors and naturopaths with extensive experience and we’ll practice with actual clients. by your certification as a Lifestyle Prescriptions® Health Coach. Study from around the world via Internet. Join our global Lifestyle Prescriptions® Health Care Revolution. This training complies with the certification standards for META-Health Practitioner and Master Practitioner of the International META-Medicine Association. After successful completition of this training participants can apply for certification by IMMA as META-Health Practitioner / META-Health Master Practitioner. Includes Instant Access to the 4-Part Video Training and a free copy of the brand-new book "The 6 Root-Cause(s) Of All Symptoms"